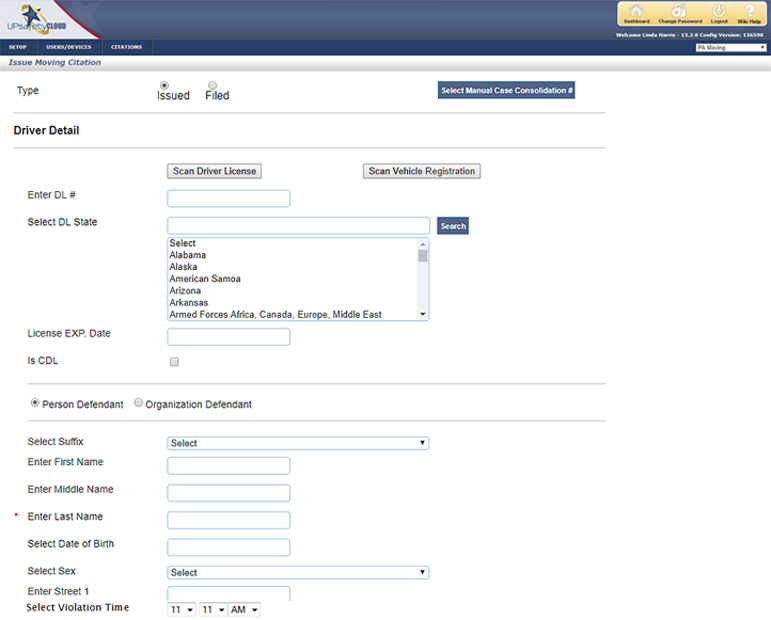 ForCite allows the issuance of state statutes and offenses and integrates in real time with your court system and RMS. With new, innovative features and back office connectivity, ForCite offers a wide range of functionality to benefit officer efficiency with an emphasis on safety. Already approved by the Administration of Pennsylvania Courts (AOPC) and the New Jersey Administration of Courts (NJ AOC), UPsafety can issue, print and electronically file to each state's respective court system in real time. We are currently working with many police departments to modernize their issuance process. 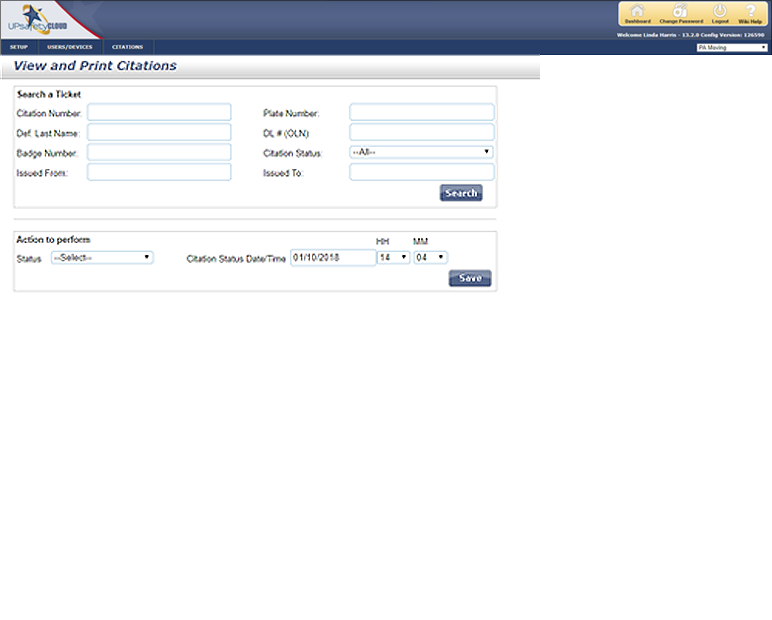 Issue citations safer and faster, from start to finish. 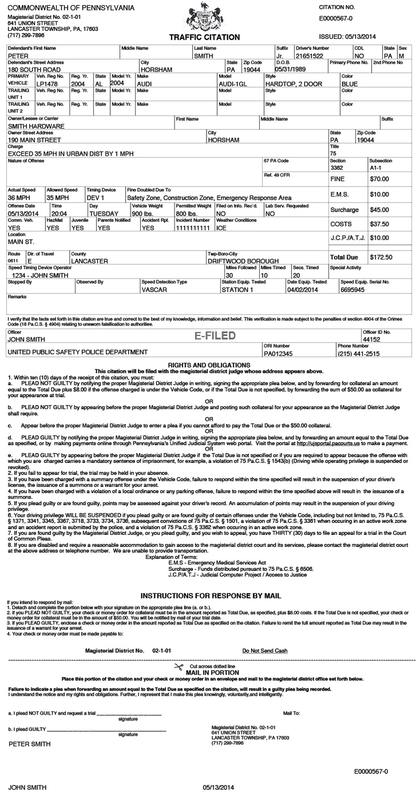 With the CitePro mobile device, law enforcement officers on foot, motorcycle, bicycle or horseback no longer have to carry ticket pads and handwrite arduous error-prone tickets. 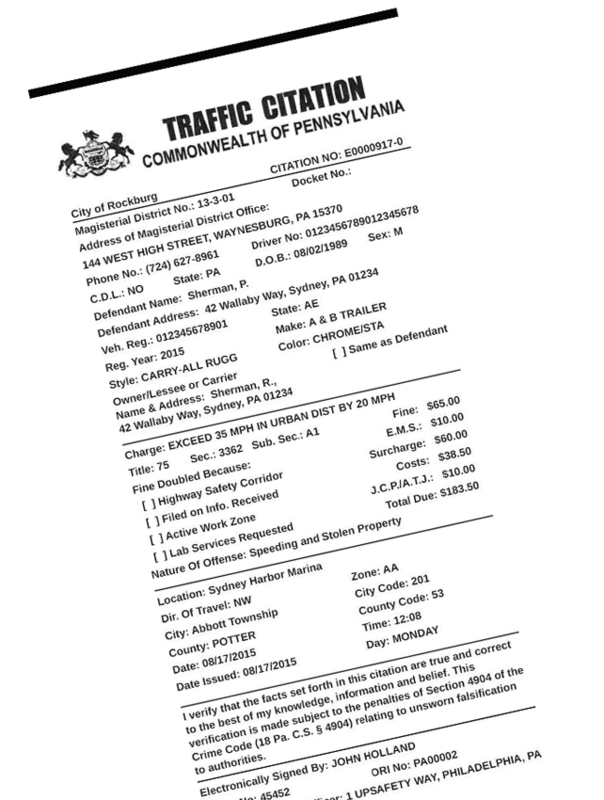 Using an integrated printer, the lightweight CitePro produces 3-inch wide tickets and warnings on the spot. The built-in scanner can read identification barcodes with the touch of a button making for a vastly improved input and issuance process. The 5.7-inch display and rugged exterior allows officers to quickly issue tickets in any weather condition. ForCite makes enforcement easy, efficient, intuitive and safe. From start to finish, the easy-to-read screens take you step by step through the issuing process, eliminating the need to enter paper citations into multiple databases. With PA ForCite, all your data is captured the moment the citation is issued.